Conventional wisdom tells us to err on the side of caution. But according to a commentary published on Redwood Asset Management’s website, the current global tendency towards caution is causing too much error in investment. 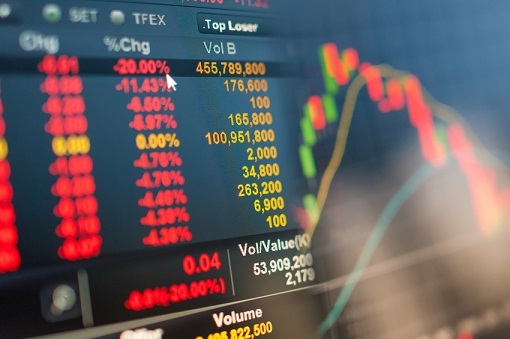 Richard Bernstein, CEO and CIO of Richard Bernstein Investors LLC, which sub-advises the Redwood Global Equity Strategy Class Fund, shares the reasons for this view in the July 25 market commentary. First, he cites data from a nearly 30-year survey of Wall Street strategists that his company has conducted. It found that strategists recommended underweighting equities throughout most of the 1980s-1990s bull market, and they are again recommending an underweight of equities throughout the current bull market. The implication, to his team, is that investors are not overly bullish, because they tend to follow their advisors’ prescriptions. Bernstein refers to the increasing proportion of negative-yield sovereign bonds. The fact that these bonds are on offer, and investors are still going for them, suggests that investors doubt the possibility of getting a return from equities, he says. “Investors in bonds with negative yields must believe that there are no other assets in the world that could provide any sort of positive return. Implication is that investors,” he remarks. Finally, there’s the fact that income-focused investors look at high PE ratios in the market as a sign of equity overvaluation, which he asserts is an overly simplistic metric. “PE ratios in isolation have not historically been good forecasters of future returns because Pes must be related to interest rates and inflation,” he says. Taking those and other factors into account, the commentary assesses the current equity market to be fairly valued.